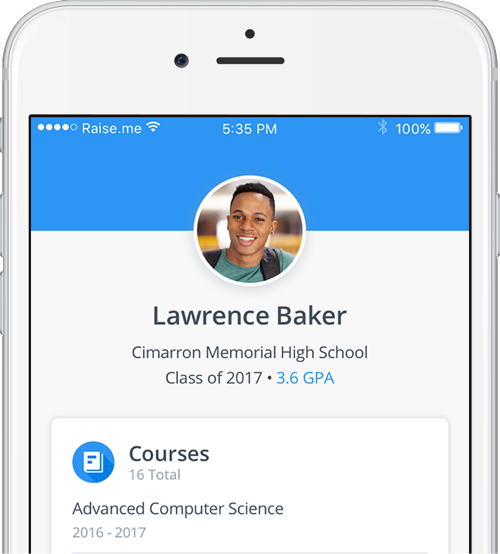 Join your fellow students at Monroe Central High School on RaiseMe and start earning micro-scholarships for college today! Current students at Monroe Central High School are earning $174,873 on RaiseMe and counting! Send a download link to your phone to get faster access to your $100 scholarship. 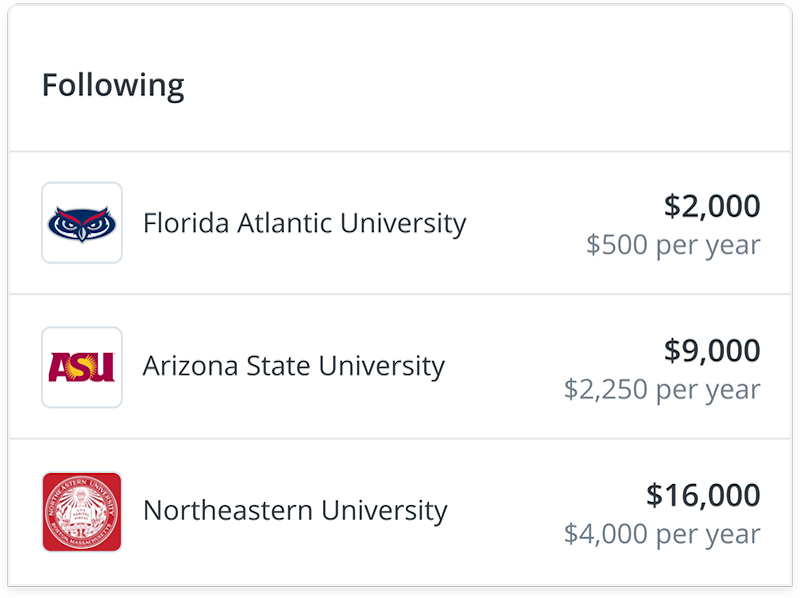 Download our iOS app to get faster access to college scholarships. Add your course grades, clubs, sports, volunteer activities, and more to your portfolio. For each achievement, you’ll get scholarships from different colleges, which you can redeem when you attend that college. Learn about and follow different colleges from across the country to find schools that are the best fit for you. 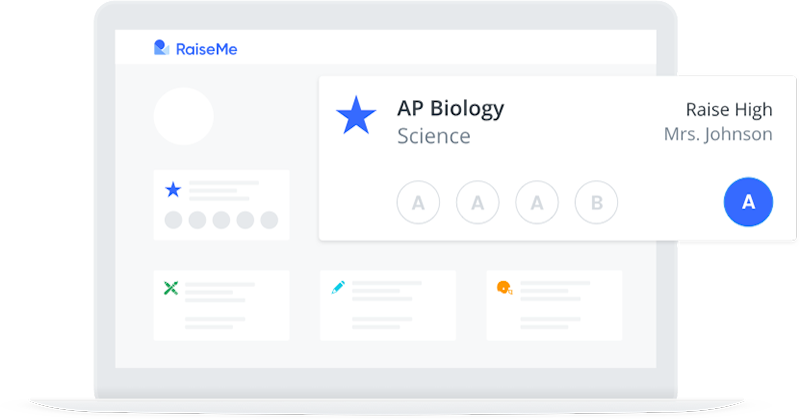 "I found RaiseMe helpful because I really didn't have any direction towards schools and the cost was a huge concern going into it. 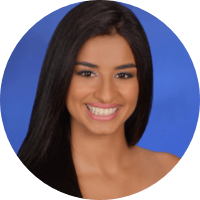 RaiseMe opened my eyes to schools that are willing to give back to their students and that was very important to me." 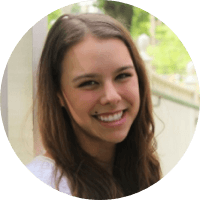 "RaiseMe is one of the easiest and most helpful scholarship opportunities someone can apply for. […] All students have to do is enter their information and get awarded for their hard work. RaiseMe is the reason I don't have to stress to cough up money for college. I appreciate them everyday and I hope every high school student takes the time to apply and be rewarded. Thank you, RaiseMe!" 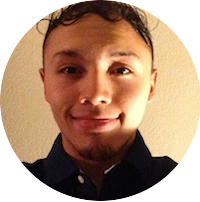 "RaiseMe motivated me throughout high school by allowing me to visualize the amount of financial aid that I was eligible to receive for my various accomplishments. I was eager to raise that amount as the years progressed. By incorporating myself in the activities I already enjoyed such as basketball, A.P. courses and extracurricular clubs, it was easy to be rewarded. […] It's organizations like RaiseMe that inspire the young minds of my generation to do their best."